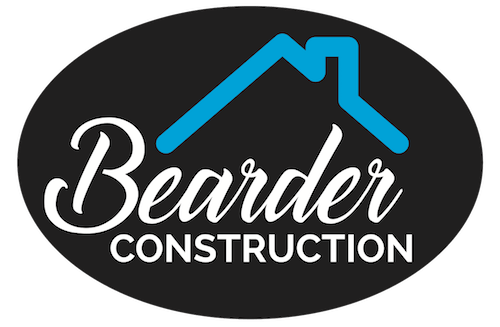 Hamilton based ‘Bearder Construction’ tackles interior renovation and exterior construction projects on time, and on budget. If you’re looking for a contractor in Hamilton, Ontario that is dedicated, pays attention to detail, and has the big picture in mind, you’ve found us. From kitchens & bathrooms to additions and custom building projects, ‘Bearder Construction’ will get the job done. Covering Hamilton, Waterdown, & Burlington! Contact us for a Quote! 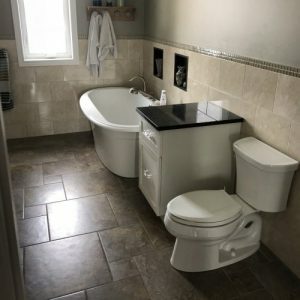 We are a certified, licensed, and insured contractor and renovation company in Hamilton, Ontario, and we’re ready to help you with your next big project. Interior renovation projects: Kitchen & bathroom renovations are important renovations that need to be well planned and executed. As such we are happy to help prepare these interior projects from beginning to end, assuring success and your ultimate happiness. 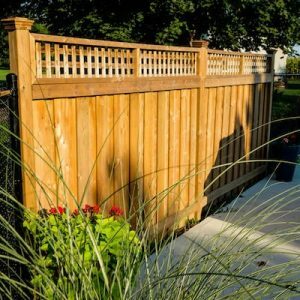 Exterior projects: Home additions/extensions, deck design & construction and fence building. A long story short, we have the tools, over 15 years experience, and we know what looks amazing, and what will last the test of time. Let’s discuss your exterior renovation project to see all the ways we can get the job done. Custom home build/design: Are you ready to break ground on your dream home? 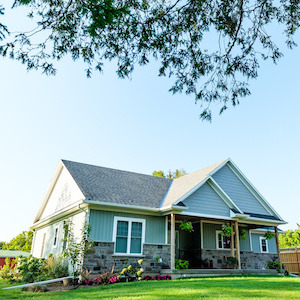 When the time comes to think about your custom home’s design and final construction – Bearder Construction is ready to help your family build, every step of the way. View our services for the full details. 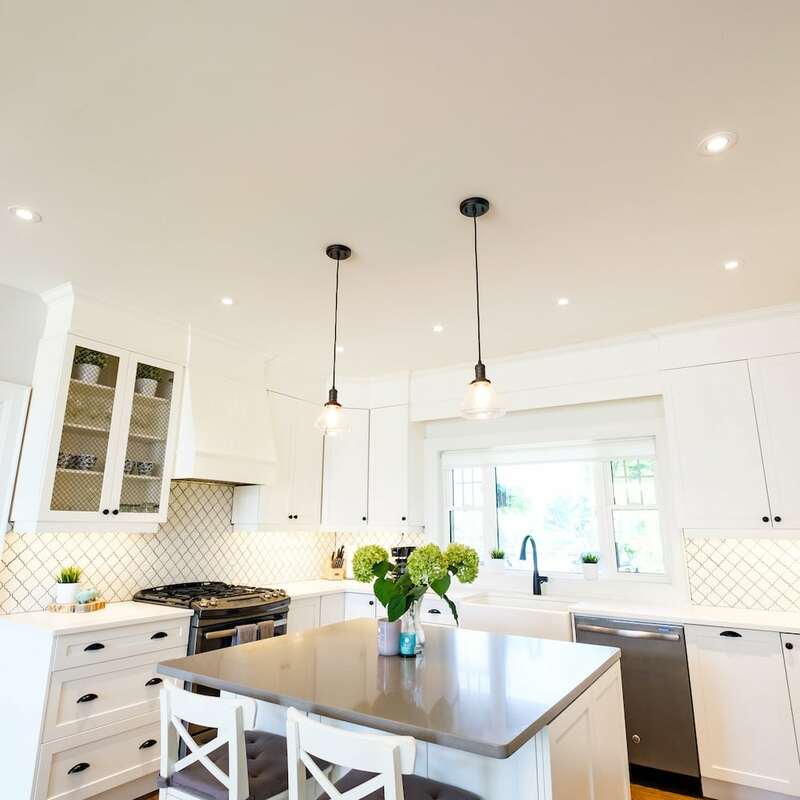 Check out the various ways Bearder Construction can help you with your home improvement to-do list in Hamilton, Waterdown or Burlington. Our years of experience have given us insight into all types of jobs and projects. If it’s time to build, it’s Bearder time. Kitchens, bathrooms, finishing basements, and more. Interior renovations are a great way to add value and style to your home. Decks, fences, and additions. 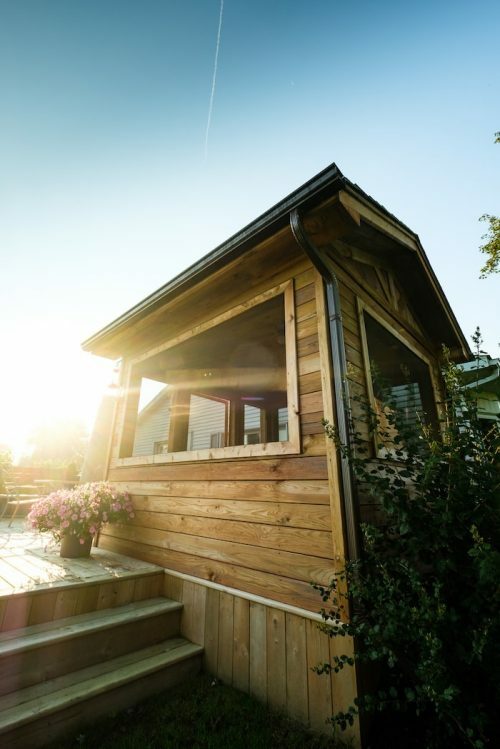 Maximize curb appeal and add functionality to your outdoor spaces with Bearder Construction. Custom home construction. Houses, shops, or garages require a great deal of elbow grease. We have an ample supply to build something great for you. Please ask any questions about a potential renovation or construction project. Questions are important, and we are happy to help give you all of the answers you need to make an informed decision about your home improvement dreams. Copyright All Rights Reserved © Bearder Construction.